A few days ago I noticed that one of my guinea fowl hens was limping but then the limp seemed to ease and I thought that the leg injury had cleared up. Tonight as I was rounding the guinea fowl up I noticed again that one of my guinea fowl hens was limping. Upon a closer inspection I noticed that her foot was swollen so it looks like she must have cut her foot a few days ago and there is now an infection and it has swollen up. The swelling is often known as bumblefoot. 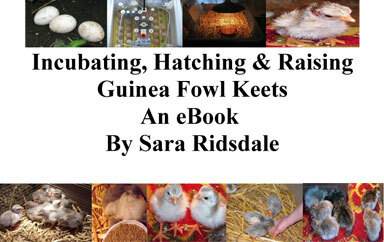 I will have a look tomorrow at her foot to see if it is still swollen and if it is I will spray it with an antiseptic spray which will be fun as guinea fowl tend to move quickly, even at night, so the blue spray could end up everywhere except on the guinea fowl foot! 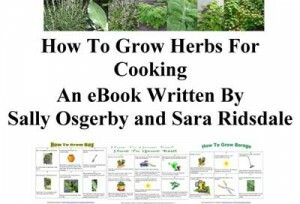 I’ll let you know how me and the guinea fowl get on! 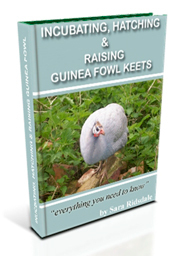 If you fancy having ago at incubating, hatching and raising guinea fowl keets then check out my Incubating, Hatching & Raising guinea Fowl Keets eBook and if you are in the UK then I also have guinea fowl eggs for hatching for sale.